vessel to be powered through this range of wind speeds, a variety of sails can be set. 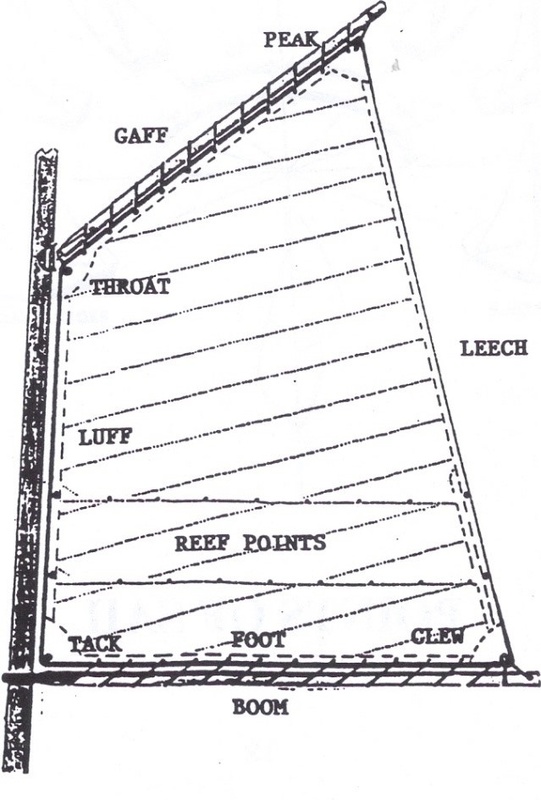 the largest sail. This design is referred to as a Gaff Rig.